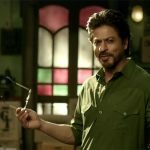 Director Rahul Dholakia’s recent venture Raees is getting rave reviews from viewers across the country as well as overseas and running successfully on box office. 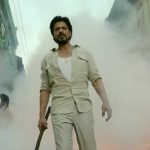 Superstar Shahrukh Khan starrer this crime action thriller has been released this Wednesday with huge hype among his fans and as expected received overwhelmed response from audience. Most of the critics also have marked Raees as value for money masala entertainer which can be enjoyed by the audience of all age groups. The lead stars Shahrukh Khan & Nawazuddin Siddiqui have given brilliant performances in the movie as always and are being appreciated by everyone for this. Because of such positive reviews, it has gained strong word of mouth and as a result soaring on box office. On its opening day despite the clash with Hrithik Roshan‘s Kaabil, Raees recorded superb occupancy of 80-85% and did the phenomenal business of 20.42 crores from 2700 screens across India. With this, it has registered the fourth highest opening of SRK’s career so far after Happy New Year (44.97 crores), Chennai Express (33.12 crores) & Dilwale (21 crores). On Thursday, due to holiday on accounts of Republic Day the movie took impressive jump and raked the business of 26.30 crores. Then on the next day i.e. 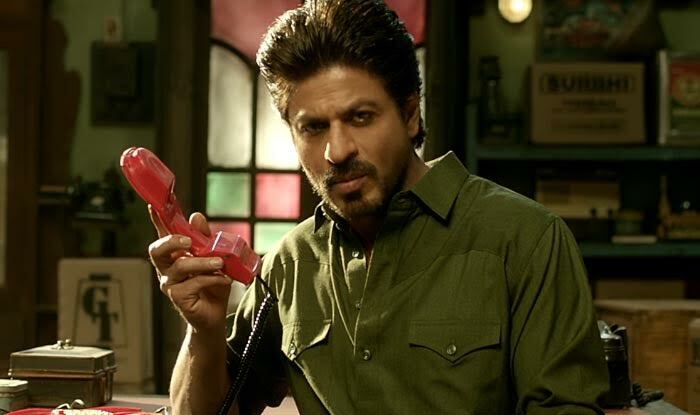 Friday, Raees faced considerable drop in its occupancy due to normal working day but still managed to collect an excellent amount of 13.11 crores, which has made its 3 days total collection as 59.83 crores on domestic box office.